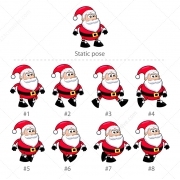 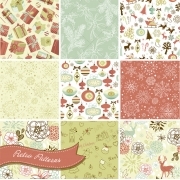 Winter / Christmas	There are	38 featured products. 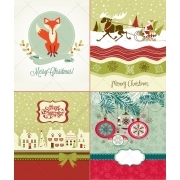 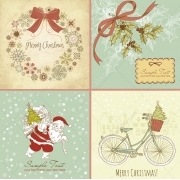 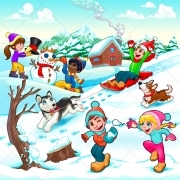 4 Merry Christmas vector cards - Christmas wreath vector card, Santa Claus with gifts vector card, Christmas holly vector card and Christmas bike vector card. 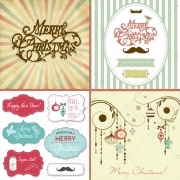 Merry Christmas and Happy New Year lettering - Christmas Greeting card illustrations. 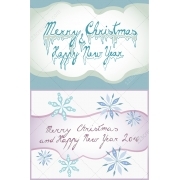 2 Christmas cards with hand lettering, ice font and handwriting font with snowflakes. 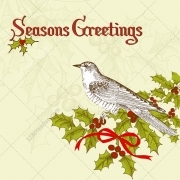 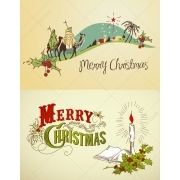 Merry Christmas title Happy Christmas vector illustration, Christmas Greeting card with Christmas tree, gifts, decorations, cap and little bird. 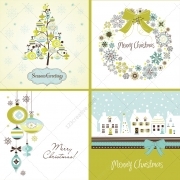 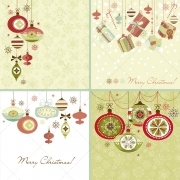 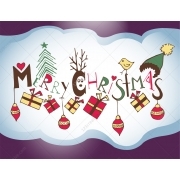 Greeting cards with Christmas tree - vector graphics. 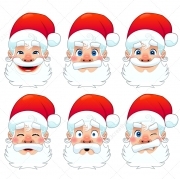 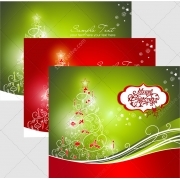 Collection contains isolated prearranged Christmas card templates in red and green (3 vector images containing many vector elements). 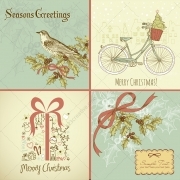 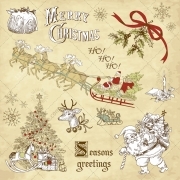 Hand-drawn Christmas vector collection - consists of various hand - drawn Christmas cards, vintage Christmas motives and seasons greetings (58 vectors containing many vector elements, 54 files). 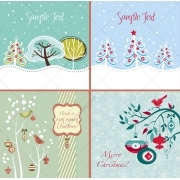 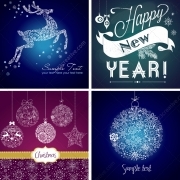 Winter and Christmas vector collection - Christmas and winter holidays cards, backgrounds, patterns and motives designed in blue and green Christmas colours (25 vector images containing many vector elements). 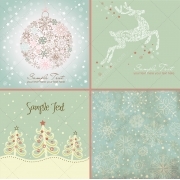 Mega Pack of Christmas vectors in pastel colours - consists of beautiful Christmas and winter motives in soft pastel colours (52 vectors, 44 .eps files). 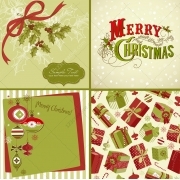 Christmas vectors in traditional green and red - Christmas and winter holidays cards, backgrounds, patterns and motives designed in traditional red and green Christmas colours (32 vectors containing many vector elements). 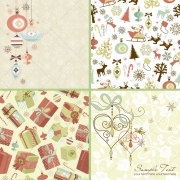 Retro Christmas vector pack - consists of various vintage Christmas motives in retro design with soft colors and smooth shapes (75 vectors). 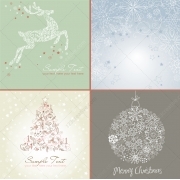 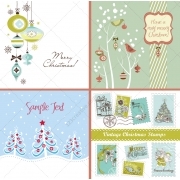 Christmas card vectors - this MegaPack contains Christmas card templates with various Christmas or winter motives in soft colors and beautiful vintage and colorful nice design (46 vectors).